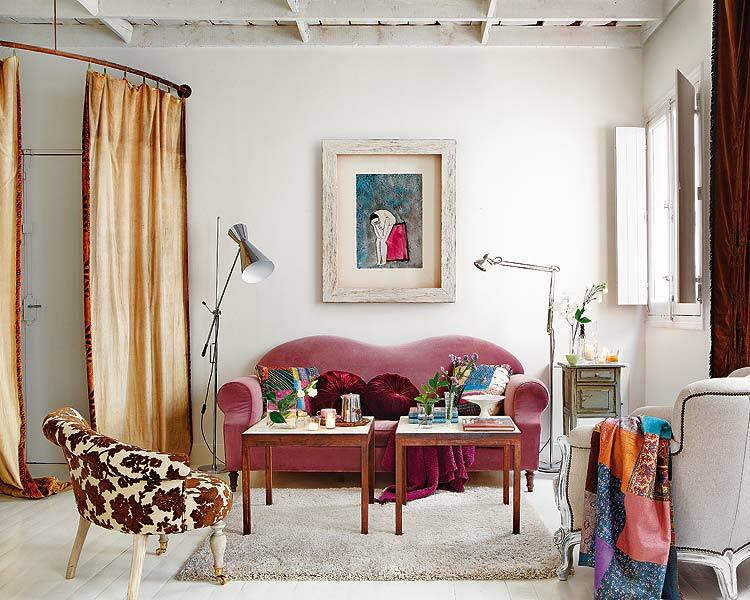 An apartment in Madrid is on my magenta-ink wish list! Perhaps the off-the-charts style is in the air there, because I have never seen interiors that disappoint in Madrid….or any part of Spain. Get ready to get inspired! I feel resonantly blissful looking at this dining room full of geometric pattern and curves that seem to flow together brilliantly. 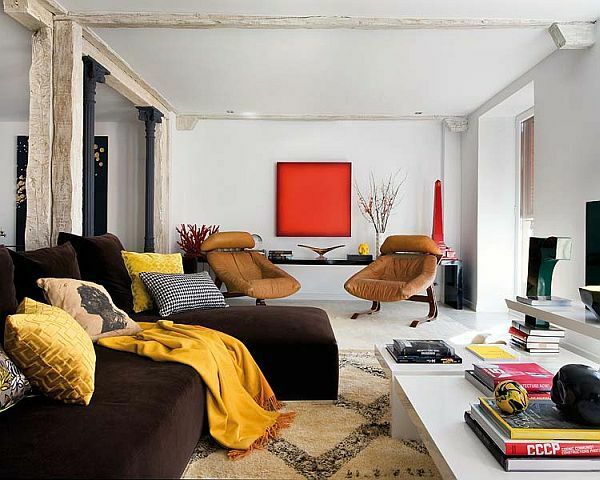 Texture, comfort and the deft focal point of color on the far wall create layers of intrigue. 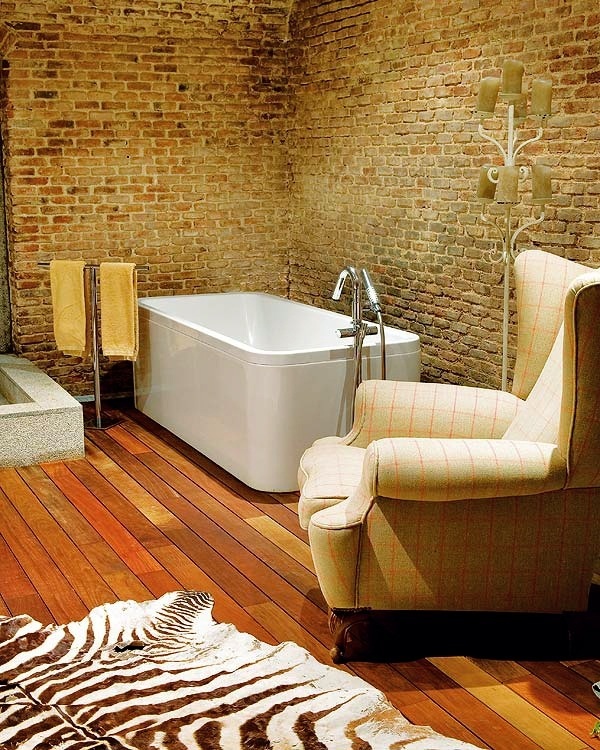 A modern bathtub with brick and wood is so sophisticated! Each piece of furniture is a work of art. 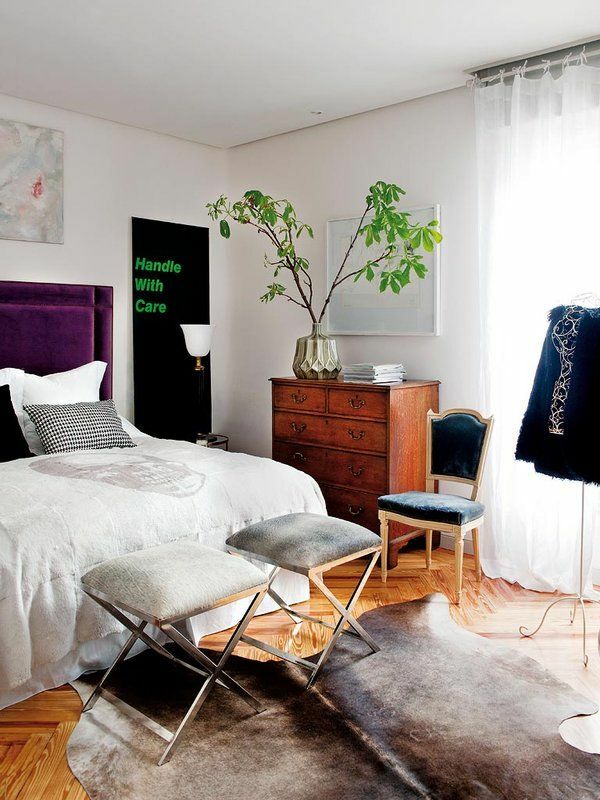 And while a bit punk-gothic for my taste, this bedroom is packed with details that are beyond sophistication! The Fast Track To More Inspiration Right Now! 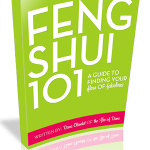 Feng Shui To Trust Life A Lot More! Previous post: Your Words And Emotions Will Transform Your World! Next post: Treat Yourself Brilliantly!